The 2017 Mazda3 creates a strong impression that makes it a noteworthy vehicle for drivers of all ages. It delivers turbocharged performance, has innovative capacities and a nice range of accessories, and provides plenty of room for passengers of all ages. This is a great car for drivers with or without children, and it serves just as much purpose and value as a primary automobile as it does being shared. 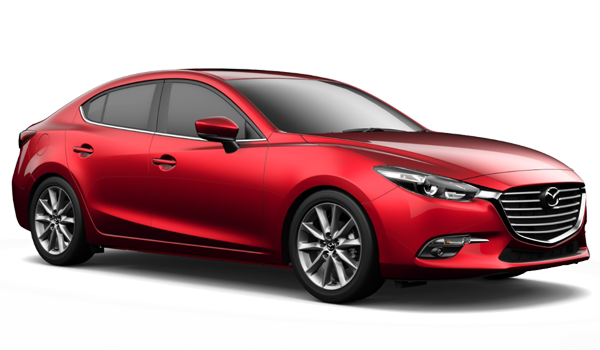 Learn more about the 2017 Mazda3, and how it excels over similar vehicles such as the 2017 Hyundai Elantra. 2017 Mazda3: It’s pure joy driving the 2017 Mazda3, due to the formidable powerhouse of a SKYACTIV™® TECHNOLOGY 155-hp 2.0L engine, SKYACTIV™® TECHNOLOGY or DRIVE six-speed transmission, and SKYACTIV™® TECHNOLOGY vehicle dynamics with G-Vectoring control. The traction and dynamic stability controls, along with hill launch assist and Smart City brake support, add up to make this compact automobile a fantastic drive. 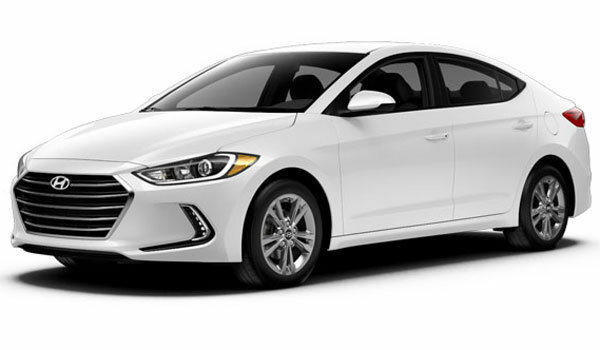 2017 Hyundai Elantra: The 147-hp 2.0L engine and six-speed manual or SHIFTRONIC® transmission aren’t the one-two hit to sufficiently propel the 2017 Hyundai Elantra. There’s also no dynamic boosts to make it the kind of car that encourages scenic driving. 2017 Mazda3: Passengers will appreciate however long they’re in the 2017 Mazda3, thanks to the excellent space provided by 55.5” front and 53.5” rear hip room, as well as rear 37.6” head and 35.8” leg room. Additional comfortability comes from the state of the art MAZDA CONNECT™ system with innovative navigation, communications, and entertainment apps, and the superior SKYACTIV™® TECHNOLOGY body ring structure maximizes protection in the event of impact. A plethora of accessories to augment travels include Thule® equipment carrier roof racks, various sized cargo boxes, and a remarkable nine-speaker Bose® Centerpoint® 2 Surround Sound stereo. 2017 Hyundai Elantra: With the 2017 Hyundai Elantra, you’ll notice what a difference that the little things make. There’s less space, on account of 53.4” front and 51.9” rear hip, rear 37.3” head, and rear 35.7” leg room. The infotainment system is not as comprehensive as what’s in the Mazda, and the upgraded stereo is only an eight-speaker Infinity® set-up. Add-ons focus more on LED lighting, cruise control, and other amenities that are already in the 2017 Mazda3, rather than on solutions for packing up more gear to enjoy a leisurely vacation drive. Take the 2017 Mazda3 out for a test drive, and experience how great it truly is! Come in to Beach Mazda, located at 851 Jason Blvd., Myrtle Beach, SC., Monday through Friday, from 9 a.m. to 7 p.m., or on Saturday from 9 a.m. to 6 p.m. To check on a trim beforehand, call us at , or message us online, and we’ll be ready to hand you the keys to try out the car that you’re taking home!